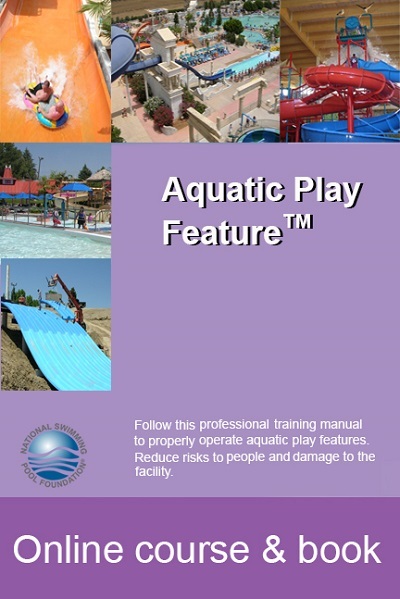 The Aquatic Play FeatureTM Handbook is a professional manual for any facility that has an aquatic play feature. 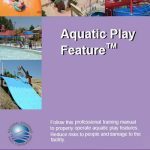 The Aquatic Play FeatureTM Handbook is a professional manual for any facility that has an aquatic play feature. 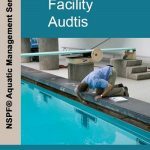 It covers topics such as how to deal with cloudy water, addresses high water bills,sanitizer and oxidation consumption, filter and recircualtion concerns and much more. It is full color and illustrated. REFUND POLICY is as follows. For CPO Services, a refund will be given prior to 14 days of the class less a $35 cancellation fee and a 5 percent credit card charge. No refund will be given in the two week period before the start of the class. For products, refunds will be given on unopened returned merchandise within 30 days of purchase minus a 15 percent restocking. Shipping fees are not refundable. For this item , in order to be eligible for a refund per policy, it must be in re-saleable condition which means unwritten, unmarked, unused.